Châteaux des langues has been managed for more than 35 years by the le Marié family. Aude de Montgrand, responsible for teaching English at Aérospatiale (AIRBUS), created the programme after marrying René le Marié who had just inherited the property. 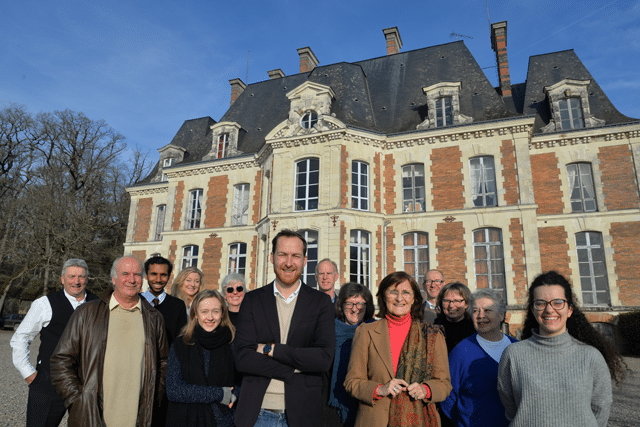 It is now a permanent team, the family of the château, who ensure the quality of language residential courses. 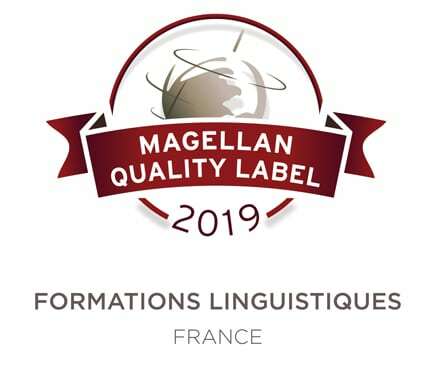 Since 2014, Thibault le Marié has taken over the reins of the business to continue the linguistic coaching approach put in place by Aude le Marié de Montgrand. Châteaux des langues is a business which belongs entirely to the le Marié family. This capitalistic independence makes it possible to ensure a single objective: the quality of education. This freedom also makes it possible to fulfil our values and our pedagogic concept. For example, whilst we have the courage to take mobile phones away from teenagers during an English residential course, we lose customers who do not understand why. However, we gain the confidence of families who know that it is all in the best interest of the teenagers. Châteaux des langues is a business which has based its existence on the creation of value. Where for our participants or for the inherited estate we are involved in renovating, our goal is to build. Since 1983, Château des langues has been able to restore the property of château de la Mazure. Now, we are going to help other châteaux to maintain their own landmarks. Our ambition is to be able to, in the medium term, justify the restoration of châteaux that are in danger. 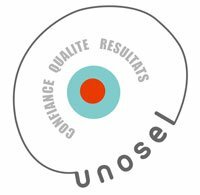 Châteaux des langues welcomes numerous participants, from adults of language immersions or teenagers on English holiday courses.